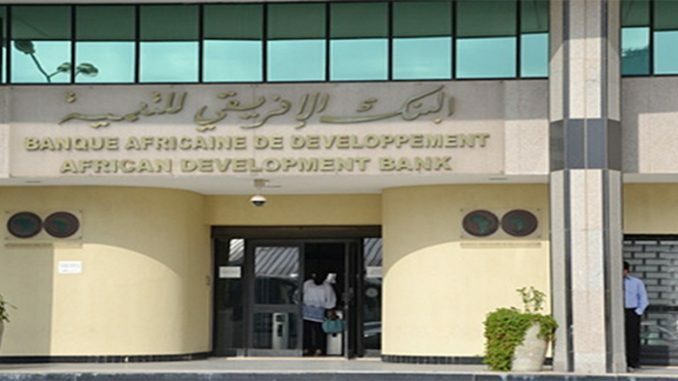 The African Development Bank (AFDB) investigates the effectiveness of custom fee policies between the Kingdom of Morocco and other countries in the African hemisphere, recommending that both partners reduce customs fees to boost their trade. The study highlights the impact of Morocco’s fee policy on its position as an African economic leader. The AFDB insists on the revision of these policies, advising for a reduction that would contribute to the revitalization of bilateral trade. 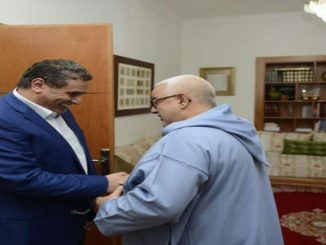 Moroccan tariffs on sub-Saharan imports average 12 percent, which is well above the average rate applied by the Kingdom of Morocco to all its imports that is set at 5 percent, European imports (1 percent) or American (4 percent). For their part, the tariffs of African countries applied to imports from Morocco are, on average, 3 or 4 percent higher than the tariffs applied to European/American imports. According to an assessment made by the bank between 2001 and 2012, tariffs applied to imports from Morocco by other African countries are relatively higher than the tariffs applied to European or American imports, with an average increase close to 4 percent. 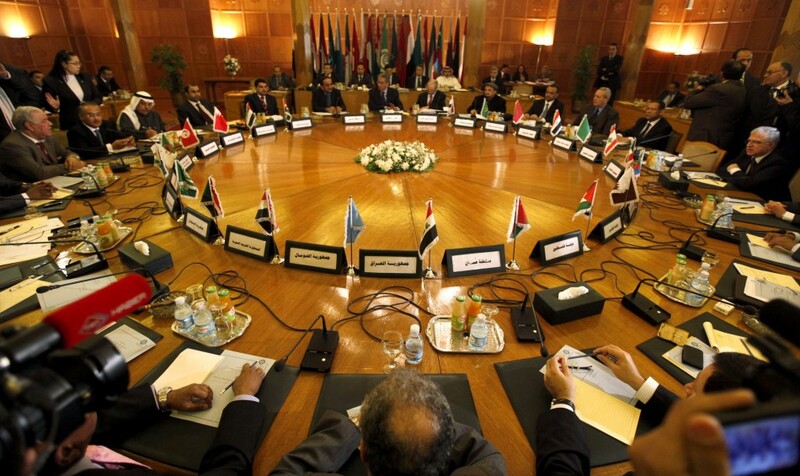 The study analyzed the sensitivity of Moroccan exports to the customs duties applied by the four main economic communities, namely the Common Market of Eastern and Southern Africa, the East African Community, Central Africa and the Economic Community of West African States. The AFDB have drawn up several scenarios in this direction. 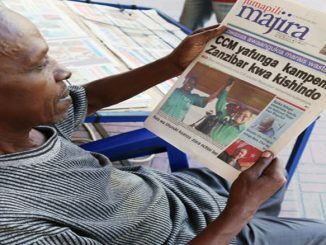 If the countries of the East African Community lower their tariffs by half, Moroccan exports would increase by 40 percent. Similarly, if the same reduction is applied by the Economic Community of Central Africa, Moroccan exports would gain 23 percent. They would also increase by 15 percent if the common market in Eastern and Southern Africa reduced its tariffs by half. While Morocco has in fact significantly lowered its tariffs in recent years on products from sub-Saharan Africa (-78 percent, 39 percentage points less since 1993), this decline did not translate into an increase in exports to that region. 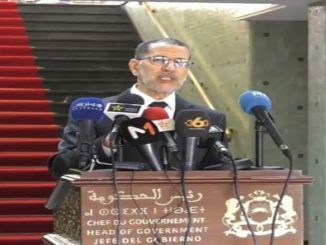 Reducing Moroccan customs duties on products imported from sub-Saharan Africa would help boost exports from the countries of the region to Morocco, consolidating their imports to 20 percent against 10 percent for imports from the rest of the world. To conclude, the AFDB recommends that the Kingdom set up a bilateral or multilateral free trade agreement or agreements with sub-Saharan countries to strengthen its position as an African hub. Why was Haftar’s army defeated in the oil crescent region?